If you've been to a major U.S. or European city recently, you've likely seen commuters zooming around on small electric scooters. Hired by the hour, they would seem to reflect the future in urban transport: you unlock them with an app, and, when you arrive at your destination, you just leave them there for the next person who needs one. However, a large number of the scooters are ending up in lakes, canals, rivers, and even the ocean. "Part of the promise of these scooters is that they're dockless, so you don't have to drop them into a centralized hub; you can basically leave them anywhere. 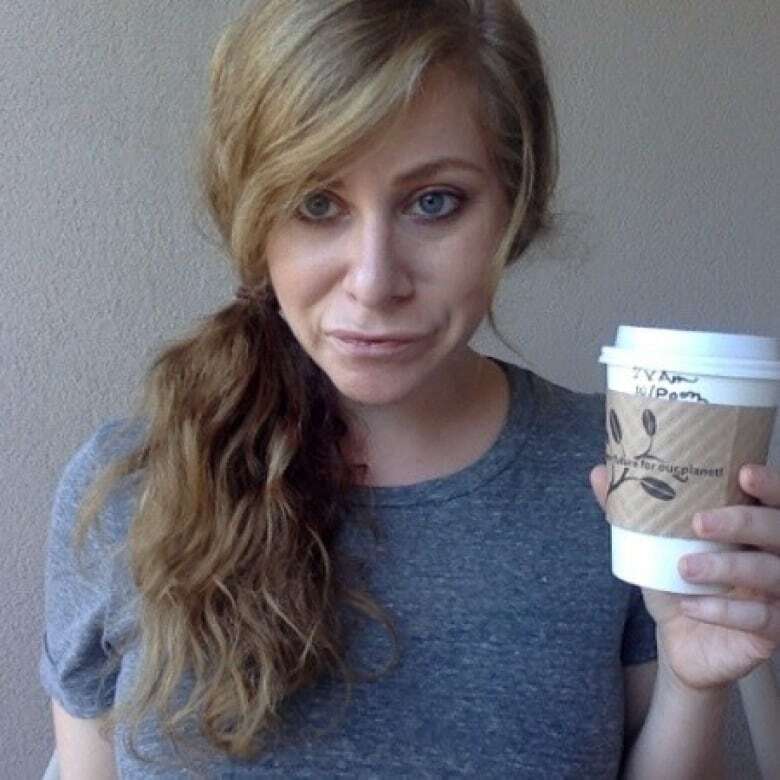 But that seems like it's also causing part of the problem," said April Glaser, a journalist who wrote about the issue for Slate. 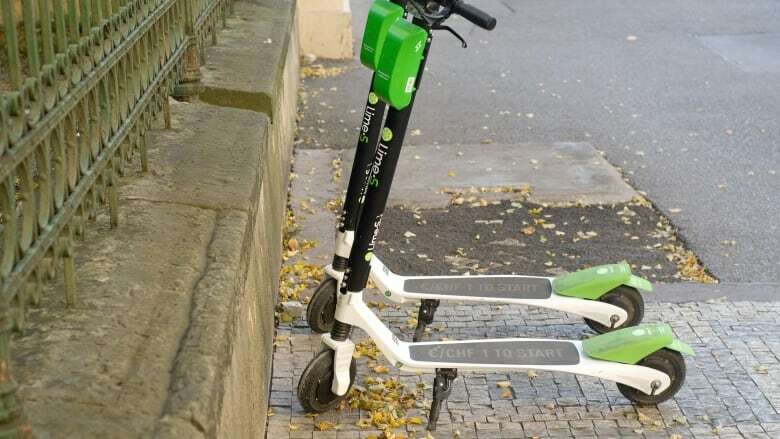 The scooters, most of which are owned by the companies Bird and Lime, have become a contentious issue in many of the cities they've been deployed, she told Spark host Nora Young. Part of the issue seems to be that, in many cities, there are few regulations to govern how or where the scooters are used, Glaser said. "People are parking these scooters on handicap ramps, blocking accessibility. They're often littered in big piles, causing people to have to walk over them, or stuck in bike lanes. "They have become just kind of litter around the city and aren't really integrated thoughtfully at the moment." As a result, people have been taking their frustrations out on the scooters themselves, vandalizing them and—somewhat inexplicably—dumping them in bodies of water. "In San Francisco, more than 200 of the 650 scooters that they introduced recently were stolen or irreparably destroyed within two weeks," Glaser said. In Portland, Oregon, residents have created a website to track the number of scooters that have been dumped in the Willamette River, which runs through the city. As a result, the companies that operate the scooters have, in some cities, banned their use near water. The problem continues, however, as scooters continue to arrive in cities without adequate regulation, Glaser said. "There's a real question of design here." In Canada, only Waterloo, Ontario, has allowed dockless e-scooters so far, and those are only allowed around the University of Waterloo campus.